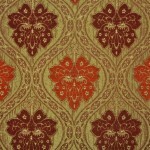 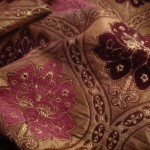 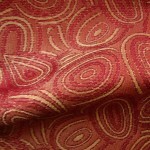 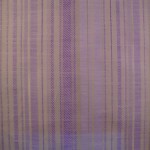 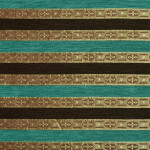 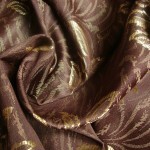 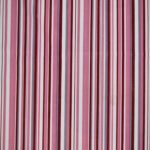 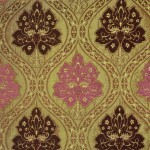 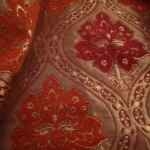 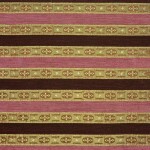 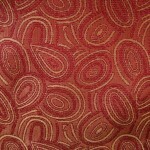 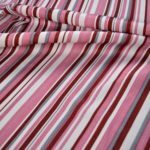 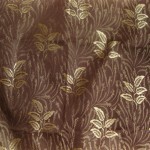 Categories: All Fabrics, Patterned - Contemporary/Traditional, Arnhem. 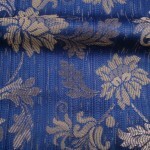 Tags: Blue Curtain, curtain fabric, pink curtain, Soft Furnishing. 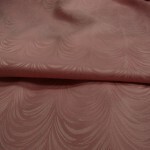 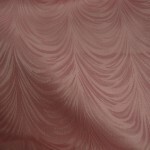 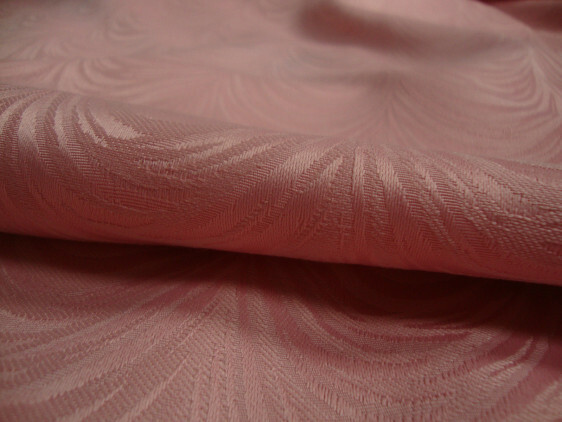 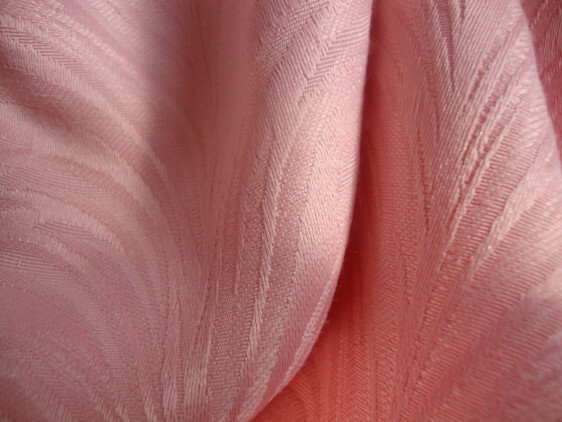 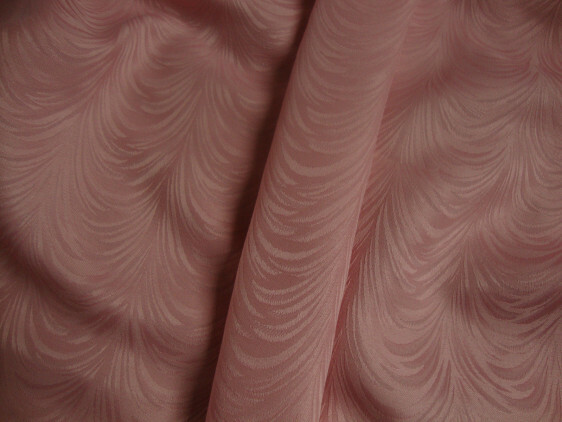 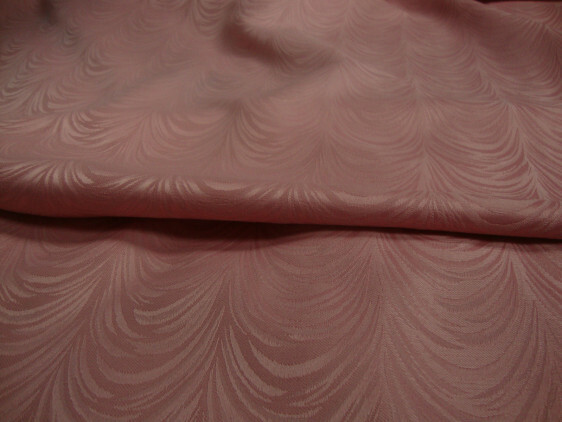 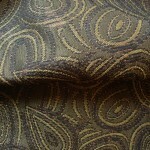 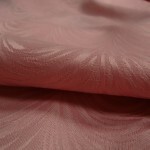 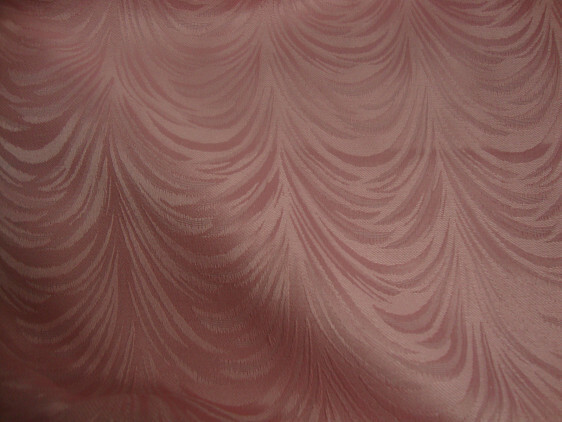 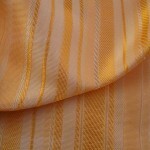 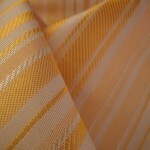 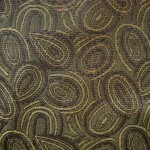 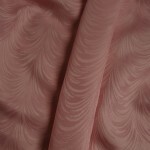 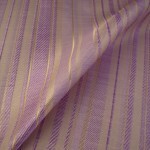 This is a Cotton Blend Medium to Light weight fabric. 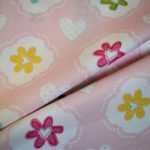 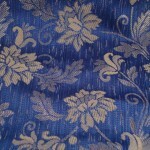 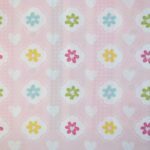 Good for Curtains, Cushions, Crafts and Soft Furnishing. 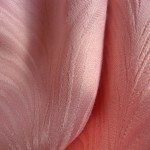 The fabric has a Natural Fall.